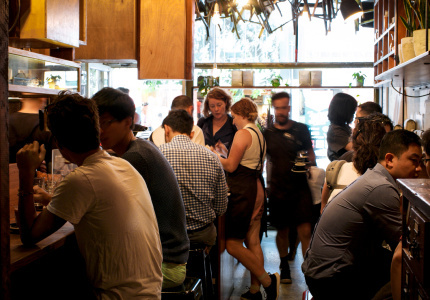 After almost a decade working in Melbourne’s best cafes, an Island boy has returned home to open one of his own. 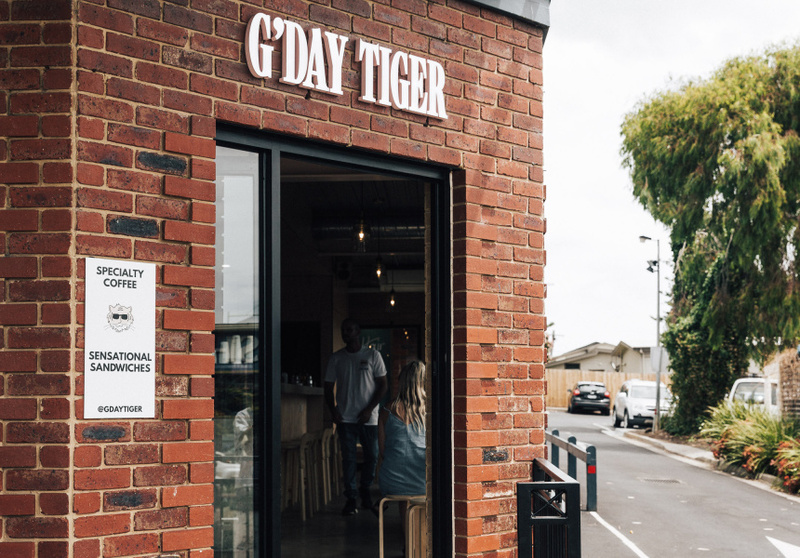 G’Day Tiger is a new cafe set on a corner of Cowes’ main thoroughfare, only 30 seconds from the beach. 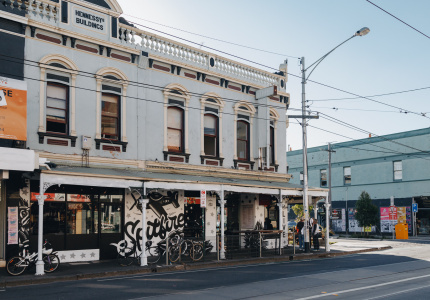 Owner Jonathan Bentley and his business partner Claudio Fumagalli are on a mission to give locals a taste of Melbourne’s coffee scene. 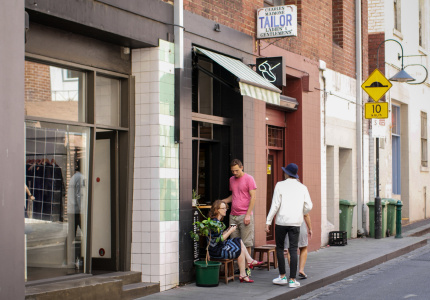 "Initially, when we put the signs up in the window for a new cafe, I'd hear passers-by say, ‘Not another bloody cafe,’” Bentley says. “But I think we’re definitely a point of difference." 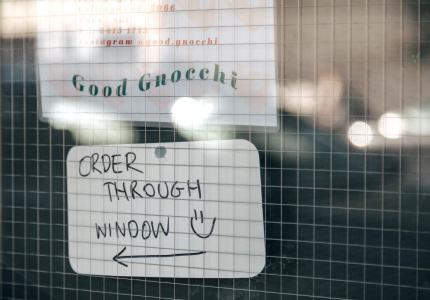 That much is clear just from looking at the place. 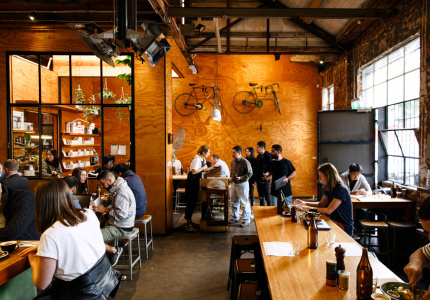 Melbourne-style concrete bench tops and plywood walls set it apart from Phillip Island's longer-standing shops and restaurants. Bentley was born on the island. 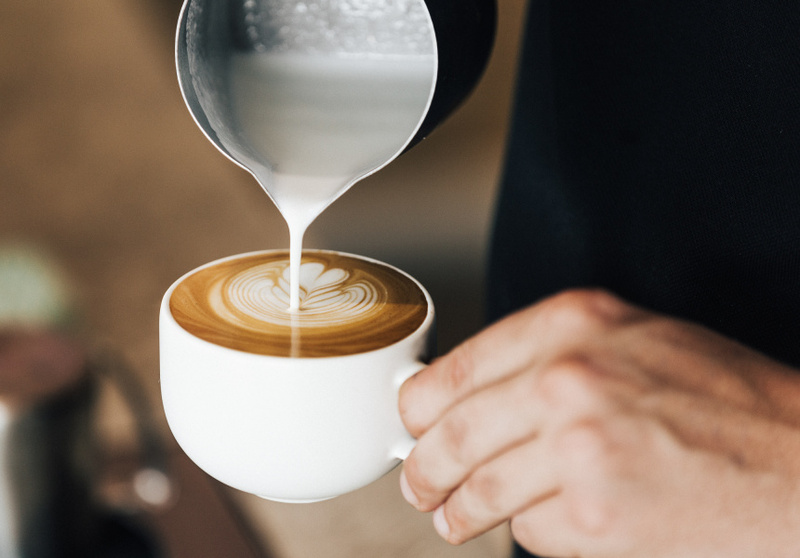 Since 2009, he’s worked “almost every day” trying to become an accomplished barista, coffee roaster and now, cafe owner. He entered the industry after his partner (at the time) threatened to leave him if he didn't find a job. 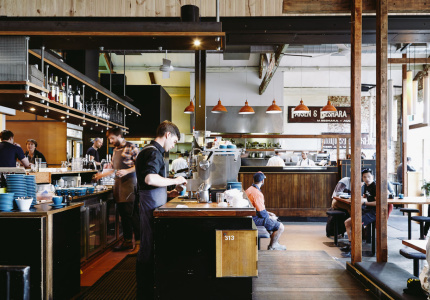 Nearly 10 years on, his resumé lists some of Melbourne's most prominent cafes including St ALi, Auction Rooms, Brother Baba Budan, Traveller and most recently, Seven Seeds. "I started off getting a job at our local, just waiting tables because my girlfriend threatened to break up with me if I didn't get a job. She ended up leaving me two weeks later anyway, but that was really the start of my journey," Bentley jokes. 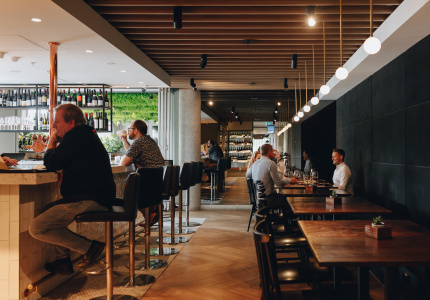 For Bentley and Fumagalli, there was always tension about whether to open in Melbourne or on Phillip Island. 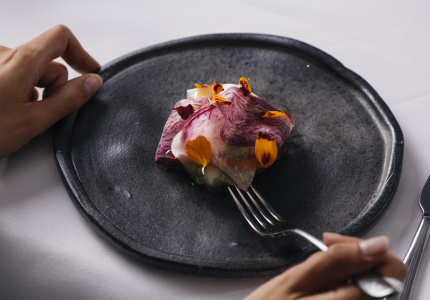 But with Fumagalli having already established one of the island’s more popular restaurants, Isola Di Capri – which happens to be a few doors down – it was just a matter of time before Bentley agreed to return home. "I was ready to do my own thing, and it just seemed right to return to the Island. It's a good lifestyle down here and all the guys I grew up with are around, they've actually been really great," he says. The duo is eager to show local residents a more dynamic side of coffee. 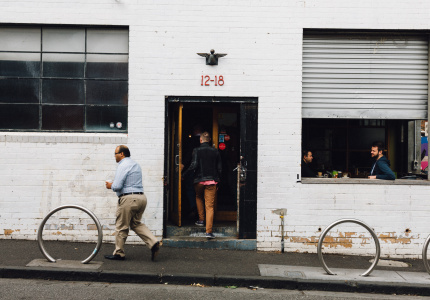 Here, you'll find weekly rotating beans sourced from guest roasters across Melbourne (many of whom Bentley is friends with). 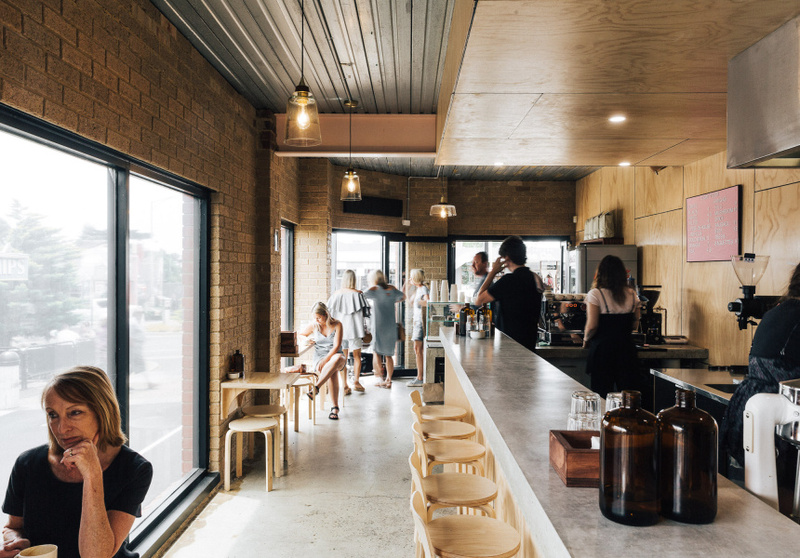 Filter is served both hot and cold, while those seeking espresso can choose from a Seven Seeds blend or Wood and Co's single-origin Xade Burqa – which tastes like a "Hubba Bubba milkshake", according to Bentley. Both are run through a glossy La Marzocco PB. 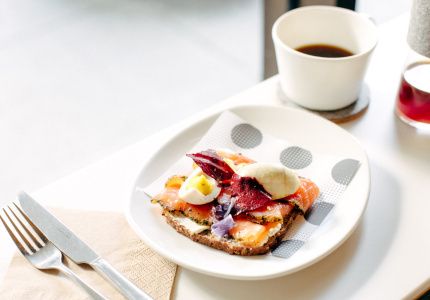 Beyond coffee, there's a host of sandwiches. Look out for the Reuben: beef pastrami, sauerkraut, pickles, swiss cheese and “Tiger” sauce. Cue mustard stains. While it’s still early days, the duo is already converting locals, according to Bentley.